Even though ICASA is yet to develop a specific framework to regulate data pricing, it says it aims to protect consumers by setting regulations. The Independent Communications Authority of South Africa (ICASA) says reducing the high cost of communication remains its most important mandate. 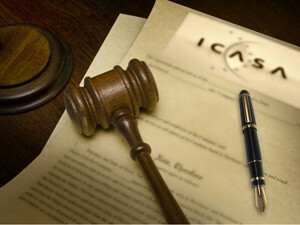 "Even though the Authority is yet to develop a specific framework to regulate data pricing, it does, however, aim to protect consumers by setting regulations which licensees must comply with," ICASA says in a statement. The regulator was responding to ongoing calls from consumers for mobile data prices to come down, with South Africans taking to social media under the banner #DataMustFall. Parliament's portfolio committee on telecommunications and postal services has spent the past two days hearing submissions and questions from MPs, the public, researchers, rights groups and telecoms operators on the topic. "The trends over the past five years indicate that average prices for data are now at least 45% cheaper than they were in 2010. This however, is not to say that the concerns raised by civil society groups and consumers around the high costs are unfounded," adds ICASA. The regulator says trends indicate that consumers buying large volumes of data benefit significantly from low in-bundle rates per MB, but acknowledges that out-of-bundle rates are still substantially higher. One of the new regulations is the End-User and Subscriber Service Charter Regulations which was amended in April 2016 to include more protection for consumers. ICASA says this imposes extensive transparency obligations on licensees to ensure that consumers are well informed with regards to the rules applicable to their service consumption. This means that "network providers must now, at the point of sale or prior to contracting, inform their customers about, among other things, in and out-of-bundle rates and the rules for the carry-over of unused voice minutes and data". The regulations also provide for a complaints handling procedure that must be adhered to by all networks. One of the stipulations is that network providers are prohibited from disconnecting the services of consumers while a disputed bill (data or voice) is being investigated, provided that the consumer continues paying the subscription amount. "It should be noted that any regulatory intervention by the Authority in any market (including data markets) must follow the prescripts of the law. In this regard, the Authority's analysis of priority markets which require regulatory intervention is underway." ICASA says it hopes to announce the proposed steps it will embark upon in respect of the priority markets by the end of the current financial year. This as telecommunications and postal services minister, Siyabonga Cwele, says he has issued a policy directive to ICASA to do a study about data prices and competition in the telecoms market. "I strongly believe in the near future [data prices] will come down because innovation and the demand in Africa and South Africa in particular for social media is very high and increasing exponentially. All these dictate that those data costs should come down, but also as government we are putting measures to make sure that there is competition in this broadband market," he told ITWeb Africa in an interview this week. Telecoms operators faced some tough questions at the parliamentary meeting yesterday but maintain that despite the public's perception about the high cost of data, prices have in fact come down over the past few years. MTN SA chief corporate officer, Graham de Vries, said the telco's data tariffs have decreased by 73% in the last five years - while voice tariffs have dropped 58% over that time. He said the SA telecoms market is reaching a very mature stage and with a SIM penetration rate of 181%. "There is aggressive price competition between the operators. 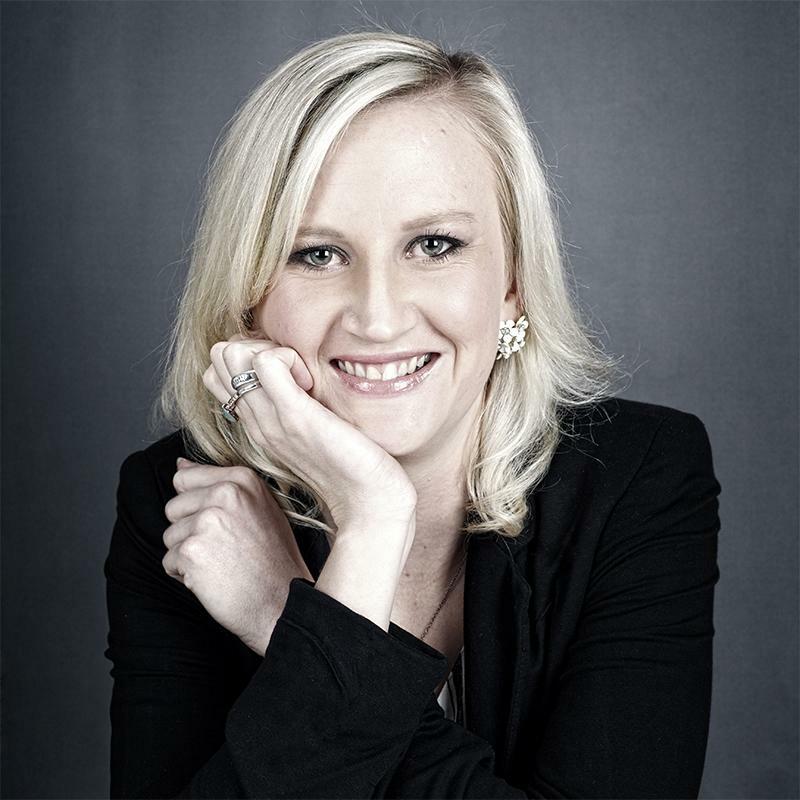 That has resulted in the customer having access to quite a range of competitive services and prices," says de Vries. "The cost of voice services has reduced significantly as a result of the Authority's intervention in the wholesale voice call termination markets. Though there has not been any specific regulatory intervention in the data market as yet, the Authority notes that there has been a downward trend in data tariffs lodged and charged by operators to consumers," ICASA says. MTN cited a lack of access to spectrum, investor pressures and the depreciation of the rand as reasons for current data costs. Vodacom's head of regulatory affairs, Hennie Jacobs, also cited the lack of spectrum availability as a key reason for SA's high data costs. He told Parliament that Vodacom is severely constrained due to limited spectrum, but despite this the operator was using the limited capacity efficiently. "It is also important to note that in 2015 alone, the average price our customers paid for data fell by 13.6%," Vodacom told ITWeb. The regulator says another area of concern is the expiry of data bundles which it believes "is to the prejudice of consumers". ICASA is therefore consulting with the National Consumer Commission (NCC) to explore possible measures to deal with this practice through the provisions of the Consumer Protection Act.